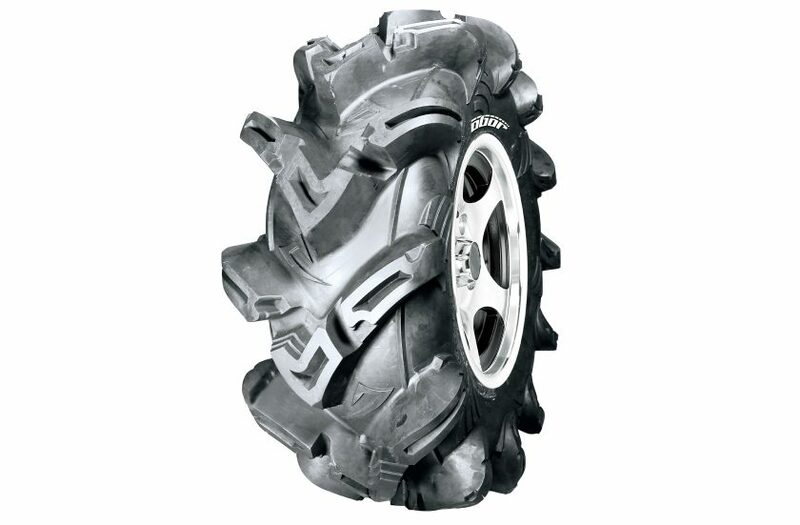 The WU08 use 8-ply rating, capable of handling heavy loads while also provides a long tread life. 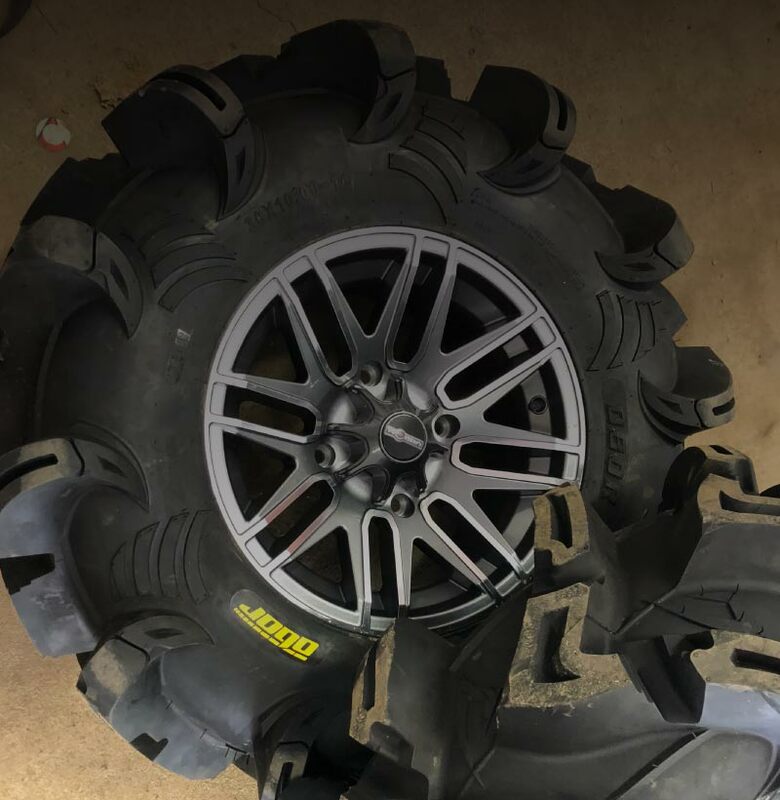 When mounting oversized tires on your ATV, be sure to check for proper fitment and tire clearance. All new and aggressive tread pattern constructed to flex more in Mod-accumulating areas. Deepest tread depth can getting more traction performance in MUD terrain. Unique and strong sidewall pattern improving puncture resistance.